Brrrr…it’s cold here in the Midwest and it’s showing no signs of stopping. 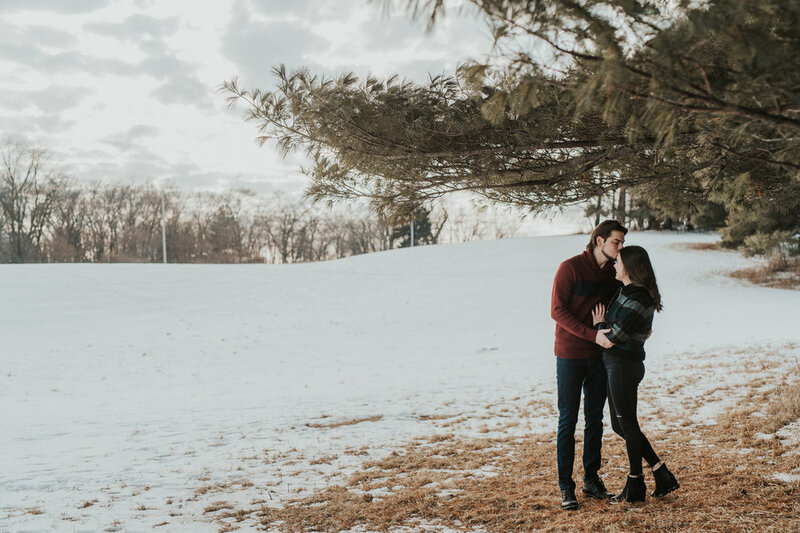 Being an Iowa Wedding Photographer is a little difficult around this time of year because no one usually dares to enter the outdoors for a photoshoot to take advantage of the beautiful winter landscape. 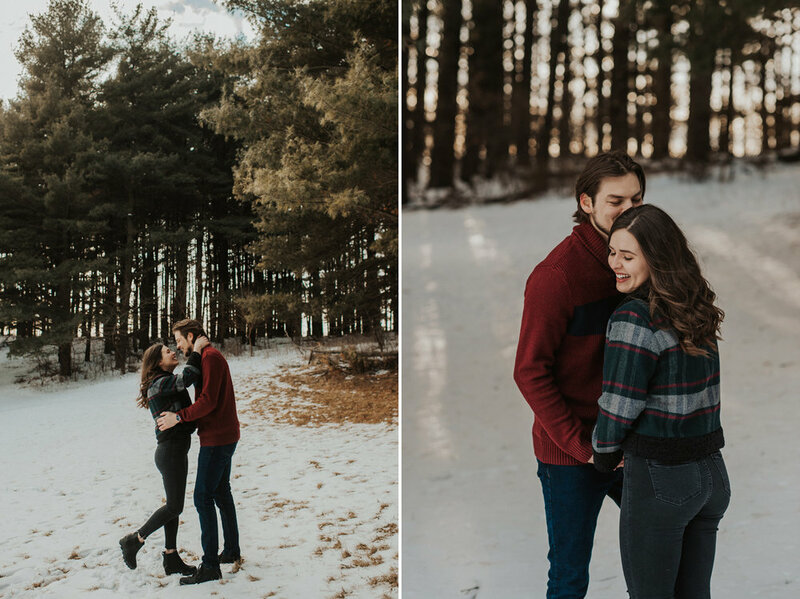 However, a couple weeks ago, I found an adventurous young couple to brave the cold with me and stick it out long enough to get some of my favorite winter photos ever. 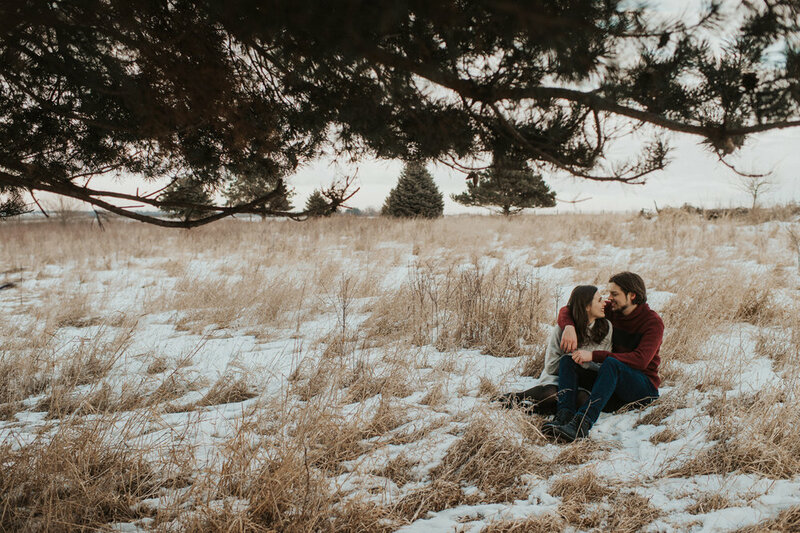 In fact, Shannon and Kyle specifically requested them because they know, like I do, that winter photos can be some of the most beautiful if you can tolerate the cold and work quickly. 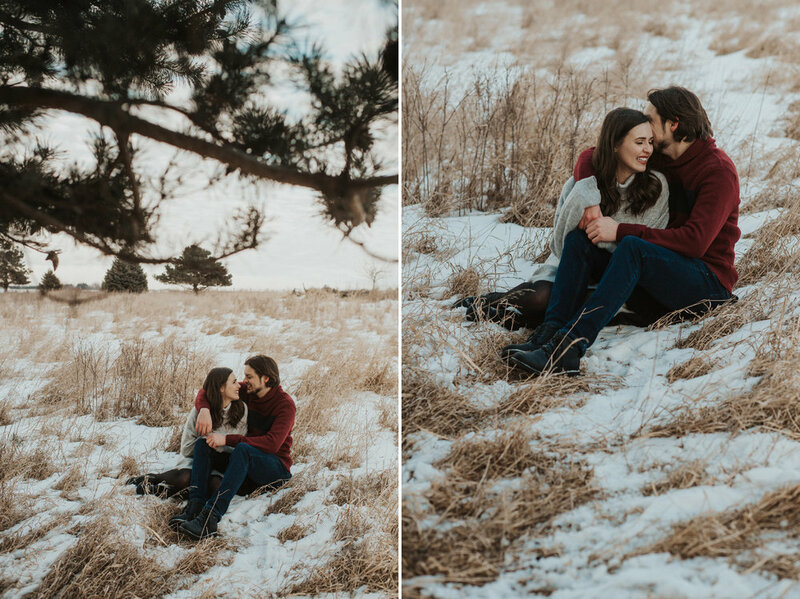 I had such a blast working with these two and, even though it was freezing out, this session was full of all the love and warm feelings you’d expect from a newly engaged couple. 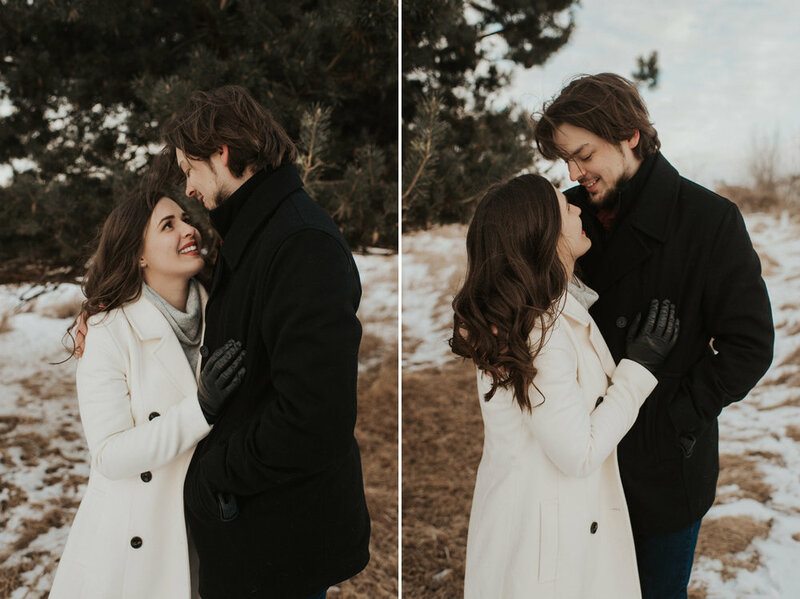 They were so in tune with one another and naturals in front of the camera that it really made everything fluid and effortless. 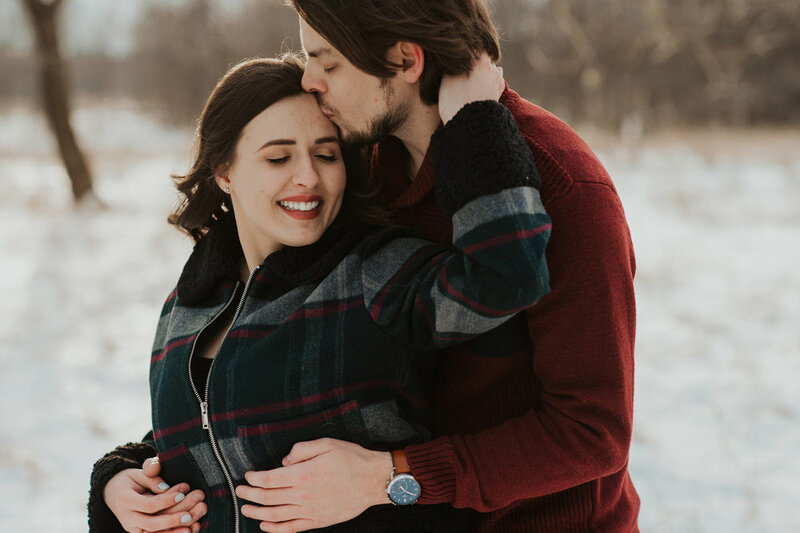 Honestly, if the engagement was this good, I can’t wait for the wedding!